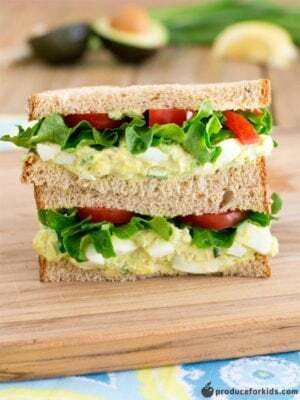 Avocados and Greek yogurt replace mayonnaise traditionally used in egg salad for good fats and a little extra protein. 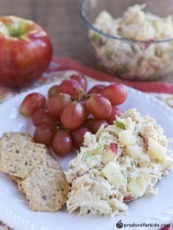 Make the avocado egg salad within two hours of eating to avoid browning. 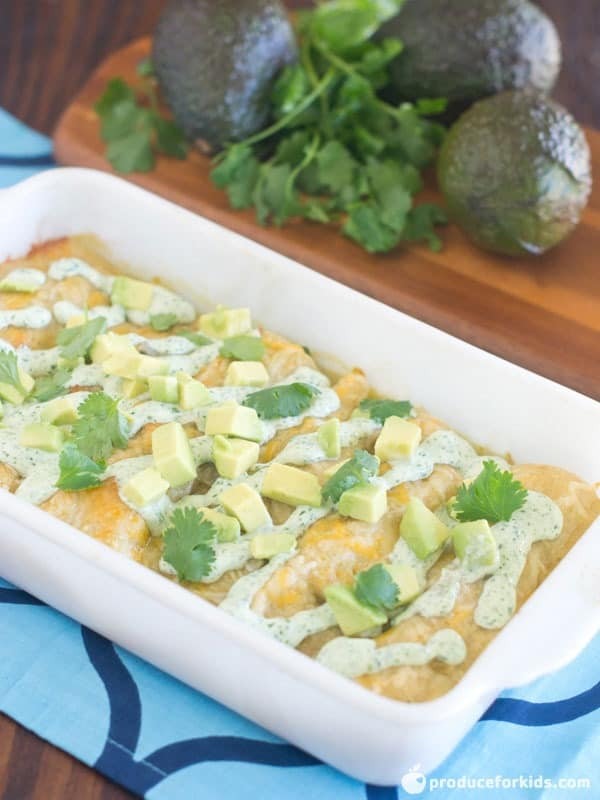 Avocado makes a healthy substitute for heart-healthy fats and provides plenty of creaminess and nutrients so you won't miss the mayo. 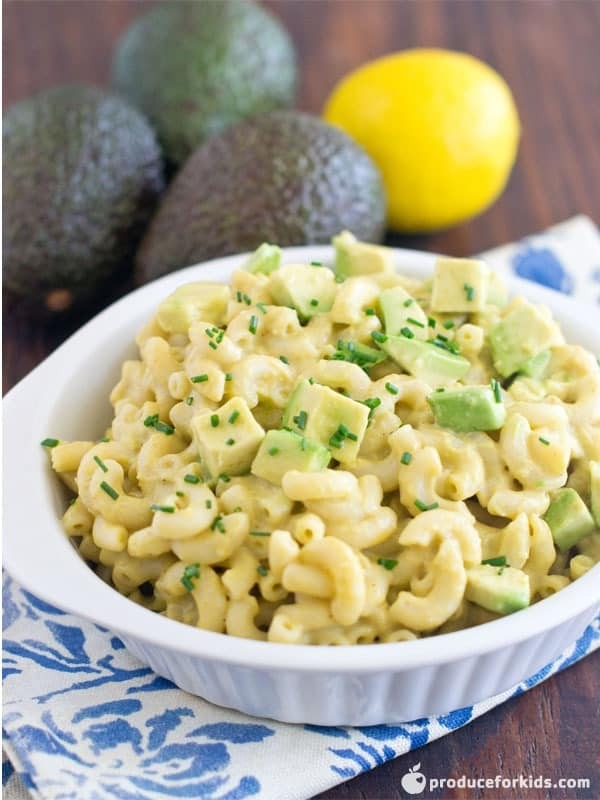 Combine avocado, lemon juice, salt, eggs, yogurt, onions, mustard, onion and garlic powder in bowl; mix well. Pepper to taste. Spread half of egg mixture onto 1 slice of bread. Top with lettuce and tomato. Top with second slice of bread and repeat.